Smart garage door controllers, smart thermostats, smart light switches, smart light bulbs, smart plug-ins, smart outlets and more! GoControl products are easy, practical and affordable smart solutions to keep you in control and in touch with the pulse of your smart home from anywhere. GoControl Smart Products work with most popular home control hubs to easily bring you the smart home security, smart home comfort and smart home control convenience that makes your busy life easier to manage. If you can screw in a lightbulb, you can automate your home, too! 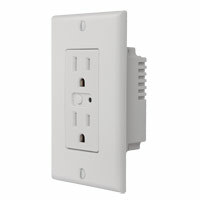 Works with the vast majority of home control hubs. 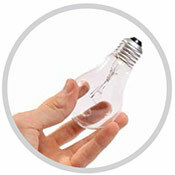 Starts as simple as a smart bulb. 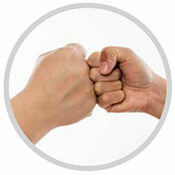 Add as many smart control products as you wish. With one tap on your smartphone, any lamp can be automated in your home for the right mood. 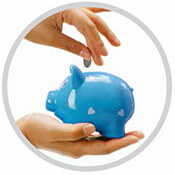 Making your appliances smart is as easy as plug and play! 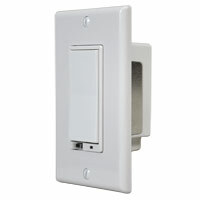 This smart wall dimmer switch allows wireless Z-Wave remote on/off dimming control of permanently installed lights. Up to 500 watts. 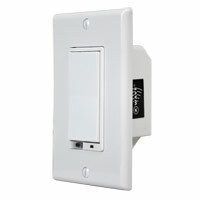 This smart wall dimmer switch offers both Z-Wave and manual control for connected lights up to 1000 watts. 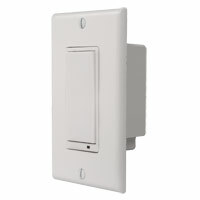 This GoControl Z-Wave wall switch is wired in place of your standard wall switch. 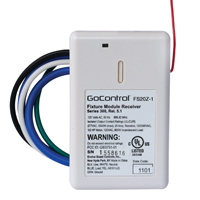 Operate and control virtually any electrical device or appliance. 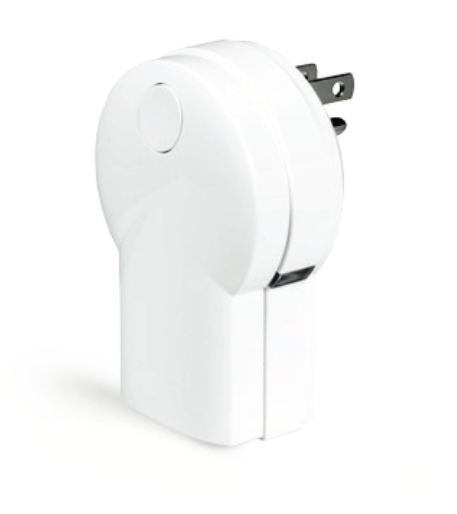 Make anything plugged into the botttom outlet a smart device. 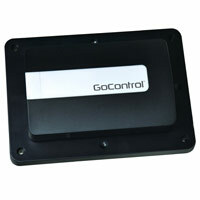 This smart garage door controller provides safe, secure remote operation and status of your sectional garage door. 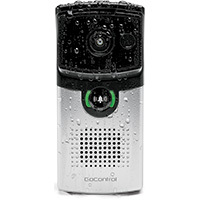 With the GoControl Smart Doorbell Camera (Model GC-DBC-1), you can answer your door from your smartphone. 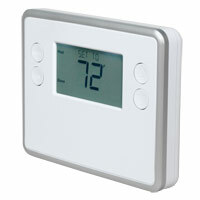 A smart thermostat for comfort, energy savings and a clean design to match any decor. © 2018 Nortek Security & Control LLC.